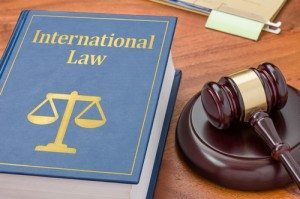 International litigation is defined as a lawsuit that is brought forward as a result of disputes between two or more parties, either individuals or businesses, who reside in different countries. International litigation attorneys have a full understanding and knowledge of all laws in the countries that are involved. By working with a seasoned international litigation lawyer, you can aggressively pursue a positive resolution in your case. Why Are Legal Issues In Other Countries a Potential Problem? While any legal issue can potentially cause a problem, this is even more prevalent when multiple countries are involved in legal matters. The laws are different in each country, and in order to properly serve a party, conduct discovery, and ensure that any judgment is enforceable, you must understand and follow these laws. Failure to properly serve a party or conduct discovery correctly according to the laws of the specific country in question could render the final judgment unenforceable. 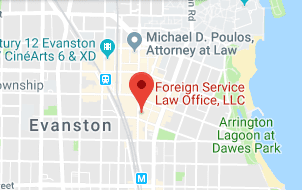 At the Foreign Service Law Office, we have a vast knowledge of the laws in other countries that pertain to international litigation, and we are able to utilize our experience and resources to assist you with your legal matter. Understanding the litigation process as a whole is tantamount to understanding how international litigation works and how it is different from domestic litigation. Generally speaking, this same process is used in both domestic and international litigation. However, there are a few key differences in each step. Service of process is the first step to any legal case. This is the point at which the defendant to the lawsuit is notified of the complaint. It is absolutely critical to ensure that service of process is completed properly, according to the laws of the country in question. Not all foreign countries accept all forms of service of process. Many countries only accept certain forms of service of process. Failure to properly serve the defendant to a lawsuit could increase the time and cost of the suit, and it could potentially even result in a dismissal of the case. At the Foreign Service Law Office, we have perfected service of process in numerous other countries and can help you ensure that service of process was performed diligently according to the laws of the country in question. 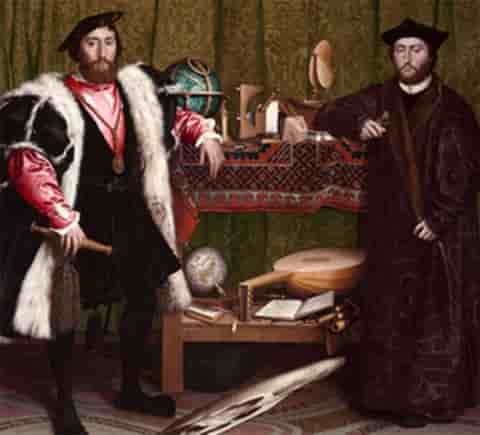 Another key difference between domestic lawsuits and international litigation is how discovery is conducted. Discovery is key to bringing forward evidence either in your favor or against the other party. However, when discovery is not conducted properly according to foreign laws, evidence that is brought forward may be considered inadmissible. In fact, failure to properly conduct discovery may even result in the inability to enforce the judgment of your lawsuit in a foreign court. At the Foreign Service Law Office, we understand the process of ensuring that the discovery that takes place results in key evidence that can and will be admissible in both foreign and domestic courts. Often, domestic cases will turn international quickly. This can be challenging for U.S. attorneys who aren’t familiar with international litigation laws or how to proceed in a case that unexpectedly involves foreign countries. In some cases, a strictly domestic legal matter will hinge on one or more questions of foreign law, making it difficult or even impossible to proceed without first addressing these matters. Foreign Service Law Office provides attorneys with international litigation support throughout every stage of the case. If you are an attorney and are handling a case that either involves some aspects of foreign law or needs full international legal support, we can help. Foreign Service Law Office has handled a variety of international law cases, including both civil and commercial matters. We fully understand how foreign law applies to individual parties with disputes, as well as how international statutes and regulations affect businesses both in the United States and abroad. 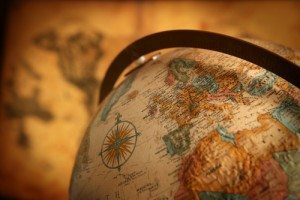 When your case hinges on the ability to effectively conduct service of process and discovery in other countries, it is critical that you work with a legal firm that specializes in foreign law. 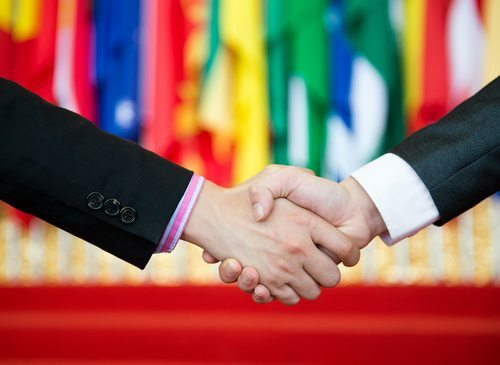 At the Foreign Service Law Office, we are not only able to expertly handle your international litigation needs, but we can also provide you with arbitration and alternative dispute resolution when applicable. International litigation matters, whether commercial or between private parties, require expert handling. 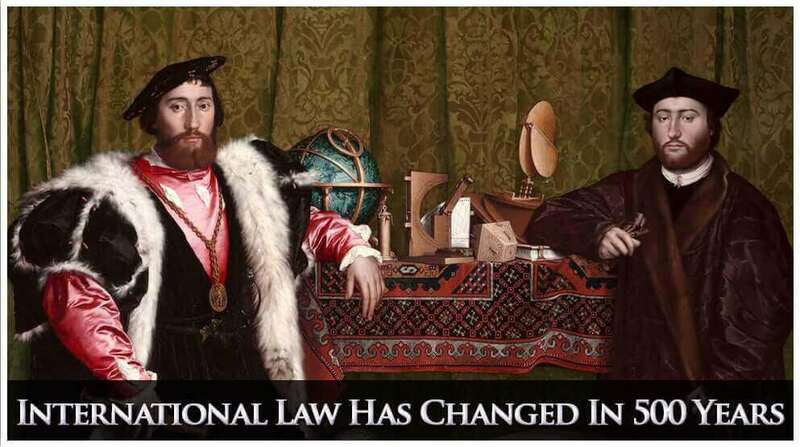 Without the proper understanding and administration of foreign law in cases that involve other countries, you are taking a significant gamble with the overall outcome of your case. Whether your case would benefit from litigation or from alternative dispute resolution from an international ADR law firm, we can help. 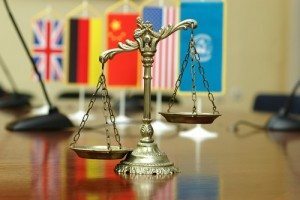 At the Foreign Service Law Office, we will utilize our unique expertise and vast experience to provide your case with the foreign legal support necessary for success. Contact us today for a consultation to discuss your legal needs at (847) 869-8319 or toll free at (888) 351-7263. We are available now to help you.